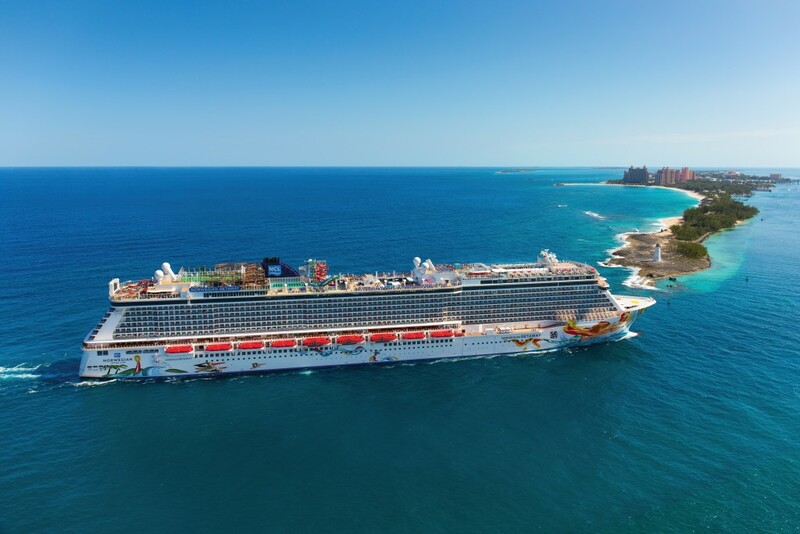 Norwegian Cruise Line (NCL) set sail with the goal of being a major innovator in the cruise line industry, and it’s continued to be a successful voyage. They’ve changed the cruising experience for the better and continue to think of ways to create a smooth sailing adventure for their guests. 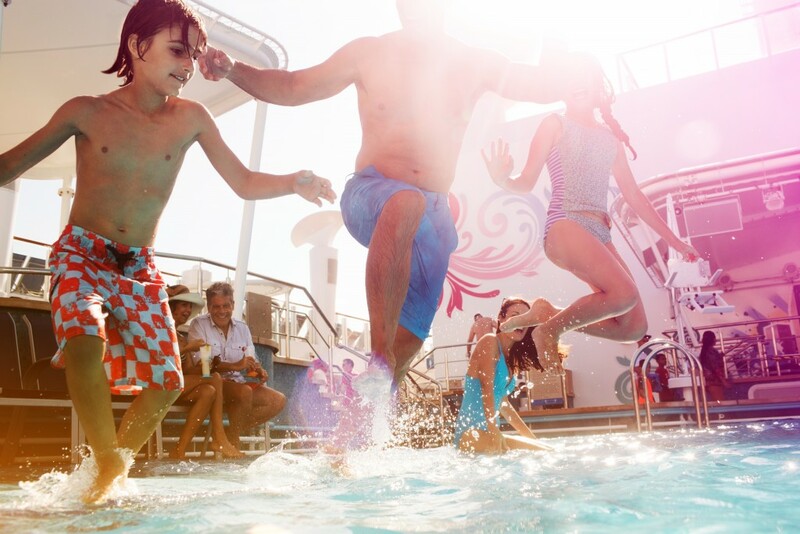 Get on board with NCL and cruise in style like you never have before. Before NCL, cruise lines ran a tight ship not only for the crew, but also for the guests —even going so far as implementing a schedule. You were expected to know when you’d want dinner every night and who you’d sit with before you even set foot on deck. While meeting new friends is never a bad thing, why should you feel like you’re in school with assigned seats when you’re on vacation? NCL heard your plea and introduced Freestyle Cruising on all their ships. Hitting it big in the casino? Then keep on rolling. Or continue working on your tan and order another pina colada. Whether its 5 p.m. or 8 p.m., feel free to head to the dining room whenever hunger strikes you. And sit with Aunt Sally, have a romantic dinner for two, or socialize with other guests. Whatever you prefer, on any given night, the seats are wide open. The always popular all-inclusive option has debuted on the high seas, and—you guessed it—it’s NCL doing it first. They’re testing the waters with this concept on the lovely Norwegian Sky, which sails from Miami to the Bahamas and Norwegian’s private Island the Great Stirrup Cay. 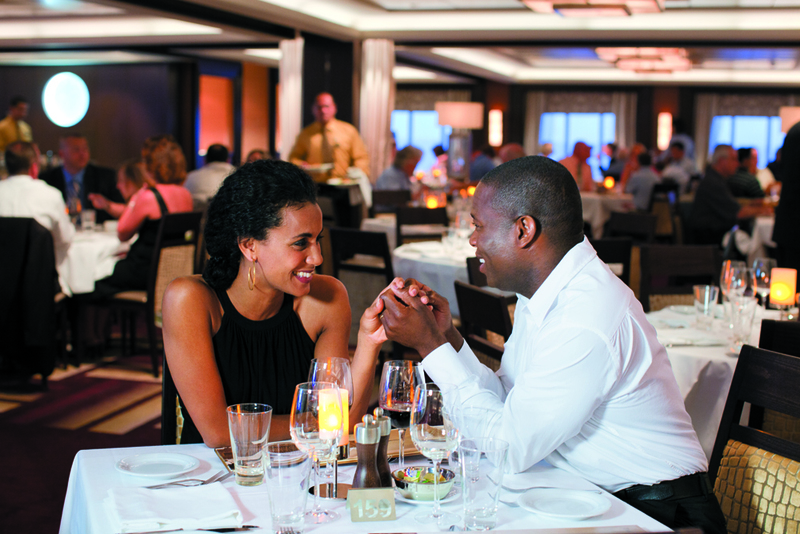 While meals in the main dining rooms have always been included, this ship also offers complimentary dining at other cafés, grills, and buffets around the ship, giving guests more options. Now those pina coladas are unlimited because this ship is open bar! 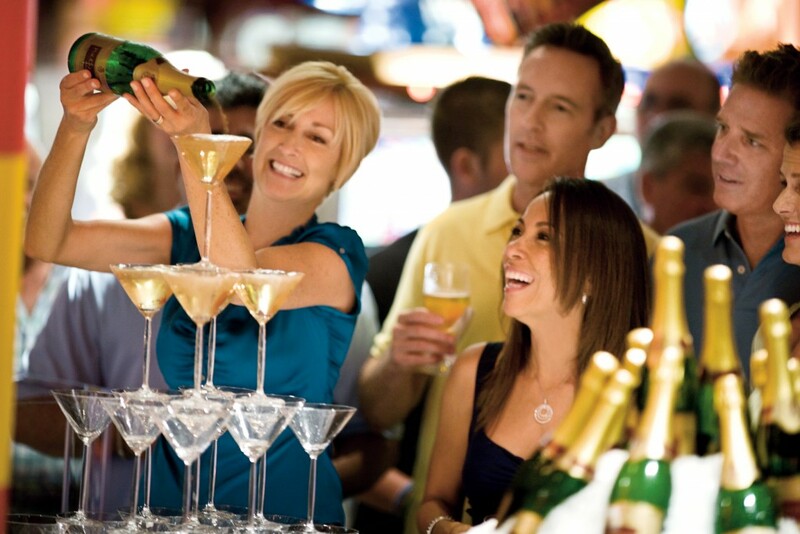 Be sure to visit all 12 bars to find your favorite drink concoctions and bartenders. NCL is always looking to bring you something new. Whether it’s newly built high tech vessels like the Breakaway Class or freestyled unlimited fun, set sail with the innovators who want what’s best for you. Talk to your travel agent today and anchors away with Norwegian Cruise Line.